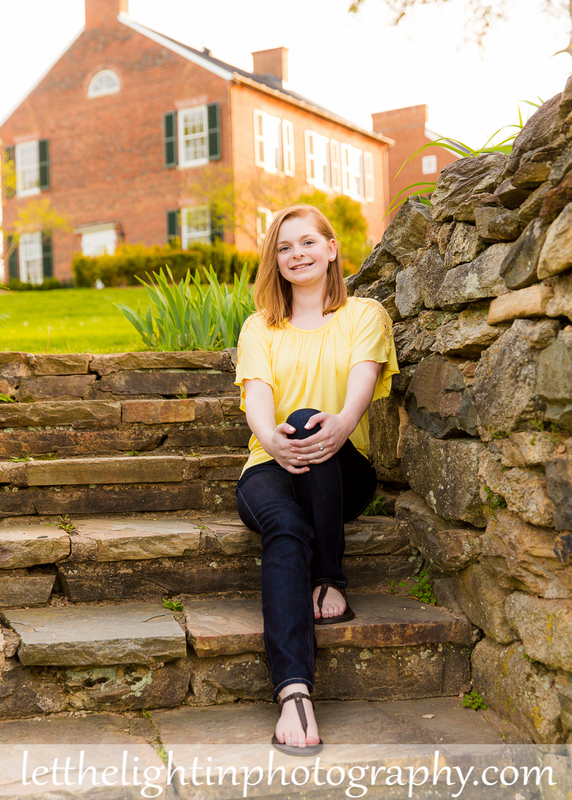 I met with this stunning senior and her family in Middleburg Virginia for some Spring Senior Portraits. I hadn’t taken photos in Middleburg before but I was so excited to try this new and very quaint location. 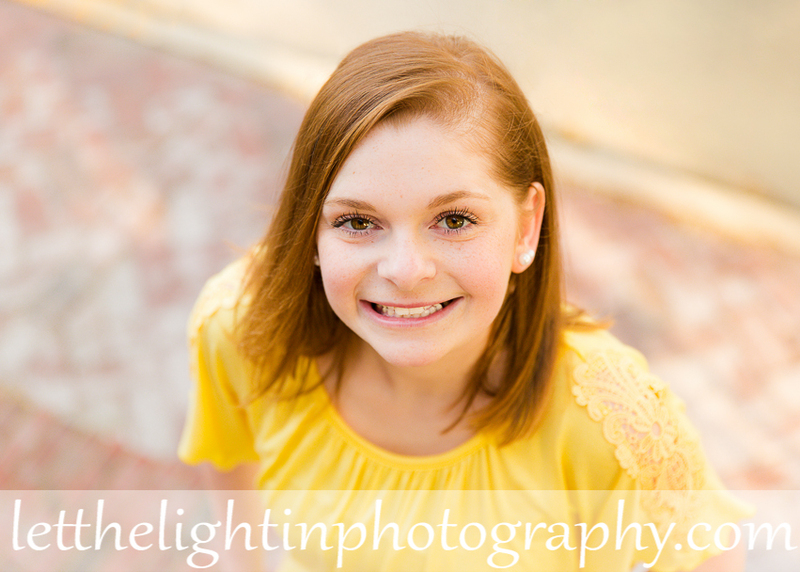 We were able to capture some great portraits in the early evening. I love my seniors and being able to capture this very important milestone in their lives. 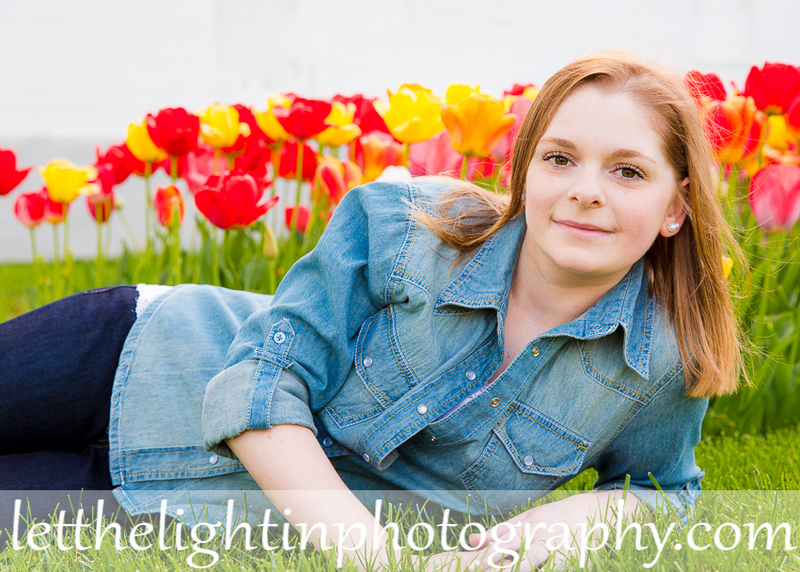 To schedule your own Senior Portrait Session, please contact me at letthelightinphotography@yahoo.com or 703-986-9209. 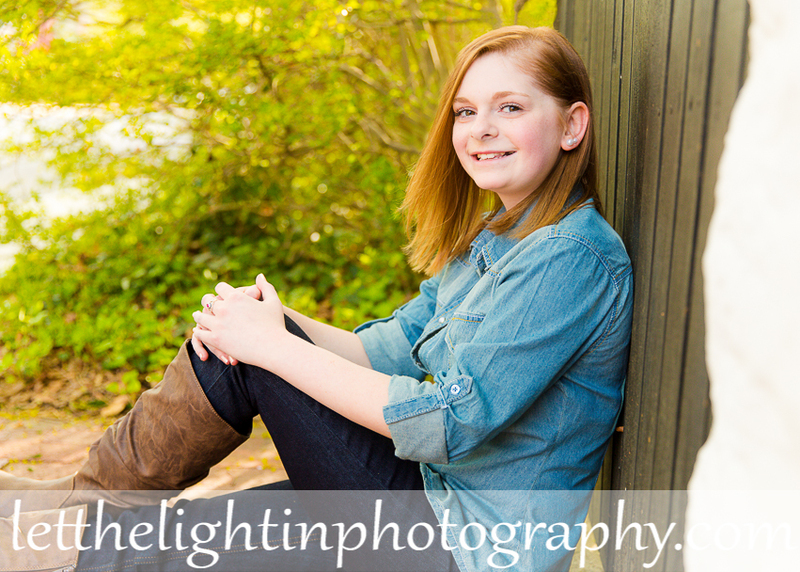 Let the Light in Photography serves Prince William and Fauquier County High Schools and surrounding areas.